We have sent a letter today to MetLife Insurance Ltd (link: open-letter-to-metlife-9-9-16) following its announcement that it would no longer use surveillance in respect of TPD claims for psychological injury. 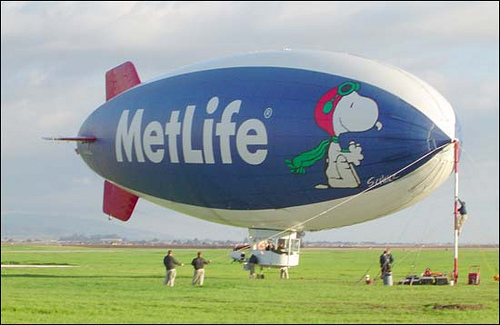 A number of legal issues arise out of this announcement (link: metlife-press-release) especially in respect of TPD claimants who have previously had their claims declined by MetLife on the basis of surveillance. Whilst we await a response from MetLife, we strongly urge any claimants who have had their TPD claims declined by MetLife on the basis of surveillance to seek further legal advice.